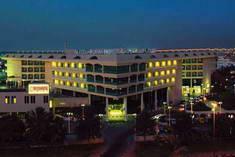 The Al Bustan Rotana Hotel is located in Dubai making it one of the best hotels to stay at while in town. All 275 at this 5-star property offers well-furnished rooms and attentive service. 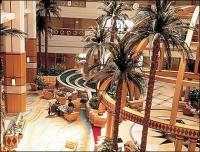 With elegant facilities and hospitality guests at this hotel will surely have an impressive stay. To book a room easily at the Al Bustan Rotana Hotel please submit your travel dates and proceed with our secure online booking form.